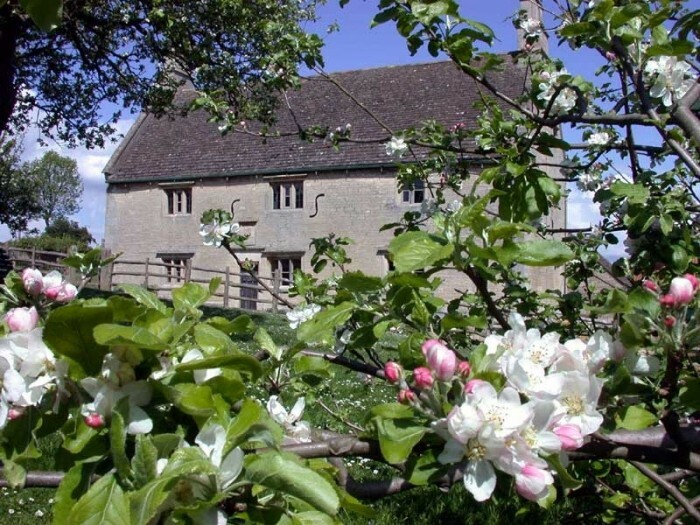 Every schoolchild knows about the moment an apple fell on Isaac Newton’s head and caused him to develop his famous theory of gravity, but did you know that his groundbreaking work on light, mathematics and gravitational forces, which helped shape the way the world is viewed today, took place at his birthplace, Woolsthorpe Manor, just outside Grantham in Lincolnshire? That year, 1666, later dubbed Newton’s “Annus Mirabilis”, or Year of Wonders, saw the scientist leave Cambridge for his childhood home to escape the plague that was ravaging the country and it was there that the golden year of scientific discovery unfolded. Marking the 350th anniversary of the Lincolnshire-born scientist’s Year of Wonders, the biennial Gravity Fields Festival returns for 2016 in September, plus the newly-launched Newton’s Trail maps the historic corner of Newton’s home county around Grantham, where he went to school, and offers a chance to walk, cycle or drive a self-guided tour covering Woolsthorpe, as well as a host of other locations. Today visitors to the National Trust property can still see that original apple tree and tour the modest manor house where Newton was born, brought up and later returned to as he continued his pioneering work. Starting from the village of Woolsthorpe by Colsterworth and the house where Newton was born on Christmas Day in 1642, the trail mostly follows quiet country lanes around south Lincolnshire, taking in picturesque stone villages, gardens, churches, historic inns and pubs, many of which have changed little since Newton’s days. It includes St John the Baptist Church in Colsterworth, where he was baptised and his mother is buried, as well as Easton Walled Gardens – Lincolnshire’s own hidden gardens, now restored to their former glory after lying derelict for half a century– and Grimsthorpe Castle, a historic house, park and garden built for a visit by King Henry VIII. Visitors will also discover historic churches, an ecclesiastical retreat and an art gallery in a 17th-century former school building. Among ancient churches is St Andrew’s in Irnham where the world-famous Luttrell Psalter, now in the British Library, was used as a devotional book after being commissioned by Sir Geoffrey Luttrell, whose family owned the village. Irnham is also home to the Griffin Inn, an award-winning 300-year-old four-star country inn and luxury B&B complete with a “wonky wing” caused by the building settling over the last three centuries. Inspired by the genius of Newton, the Gravity Fields Festival has a mix of free and ticketed events in and around Grantham and boasts a packed programme of events combining music, drama, scientific talks and spectacular outdoor shows. 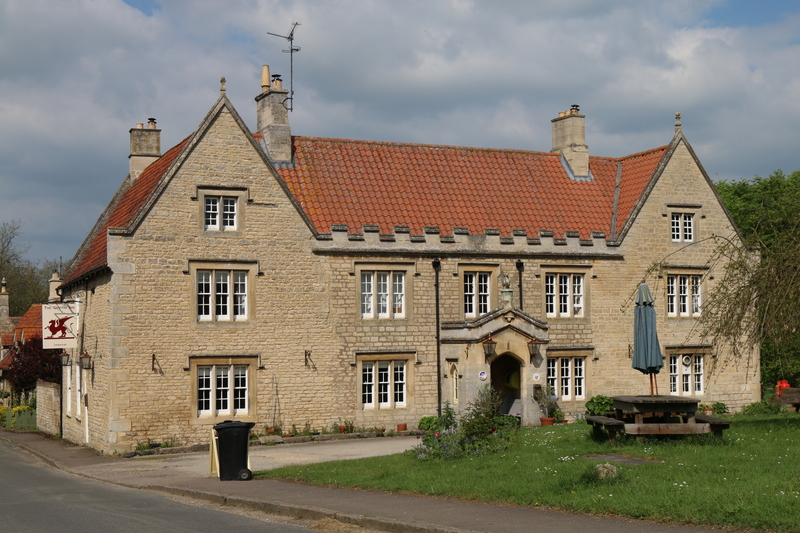 Woolsthorpe Manor also has its own packed programme as part of the festival.